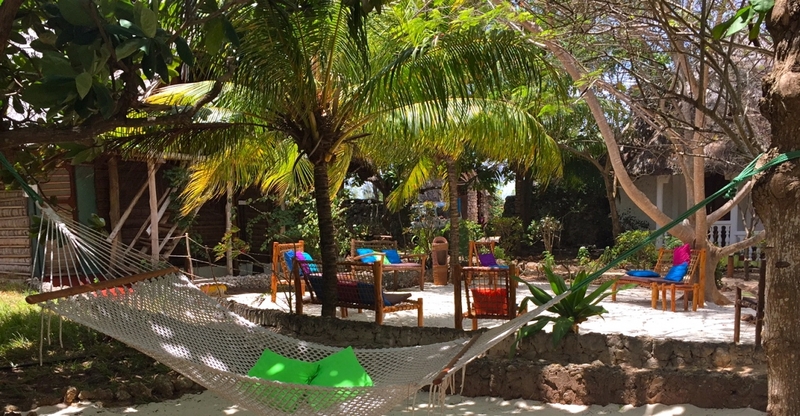 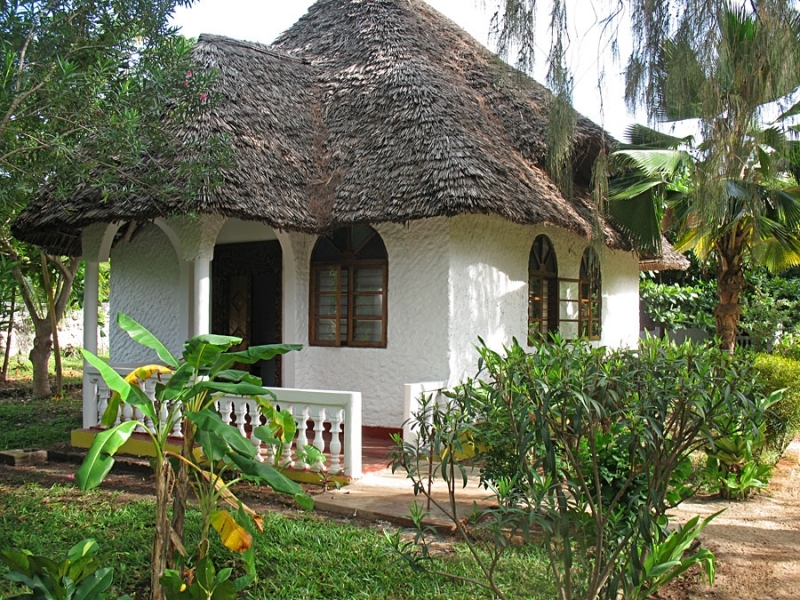 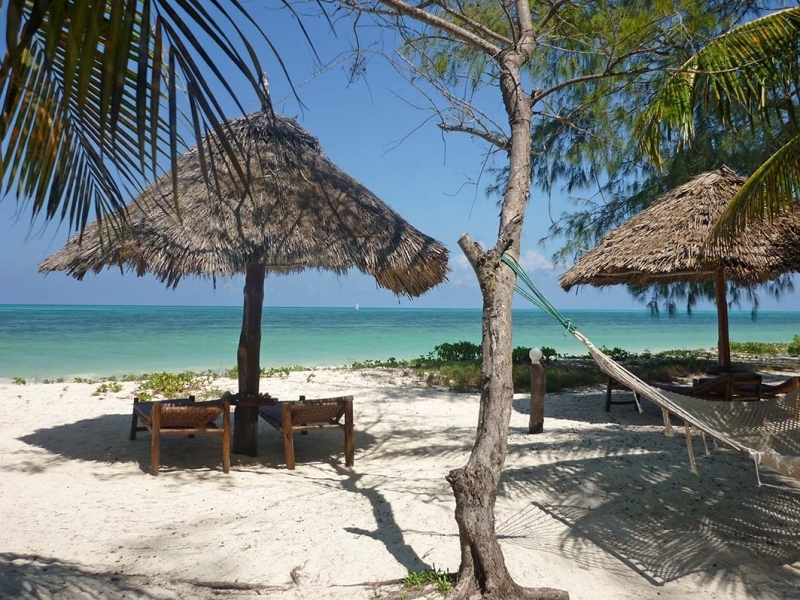 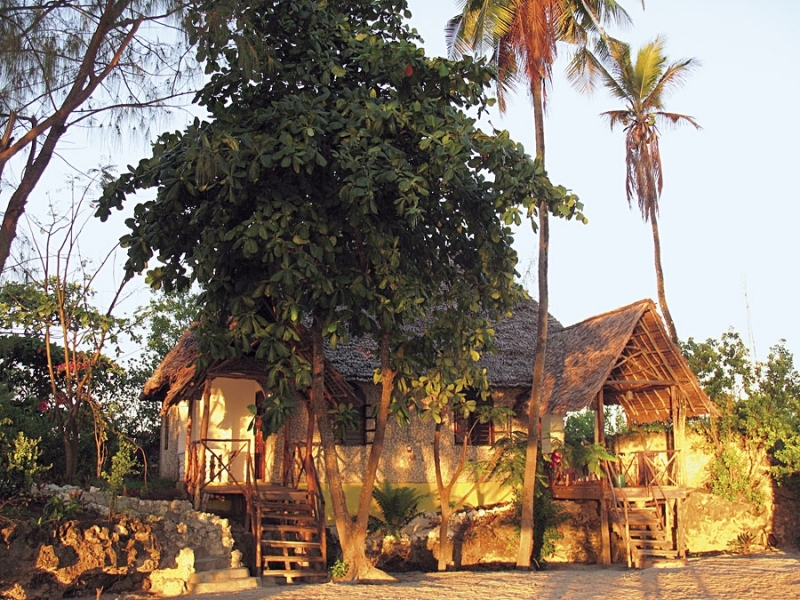 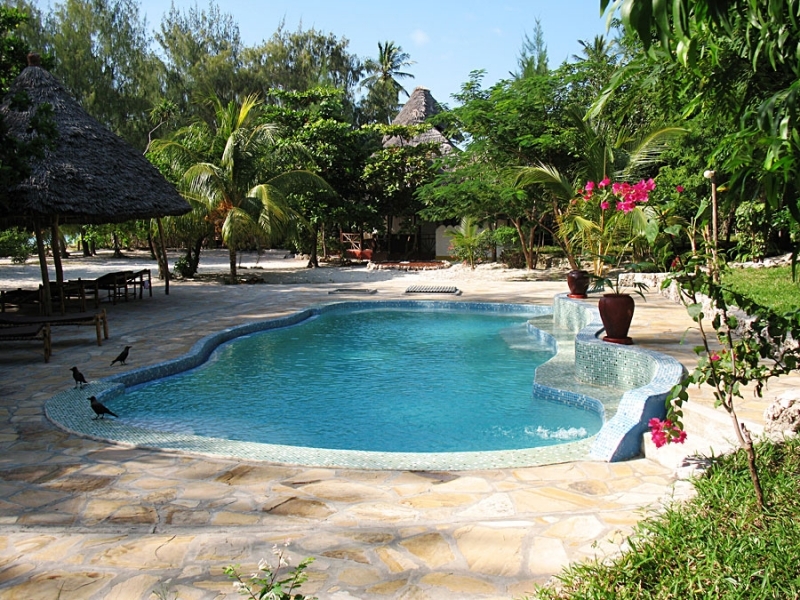 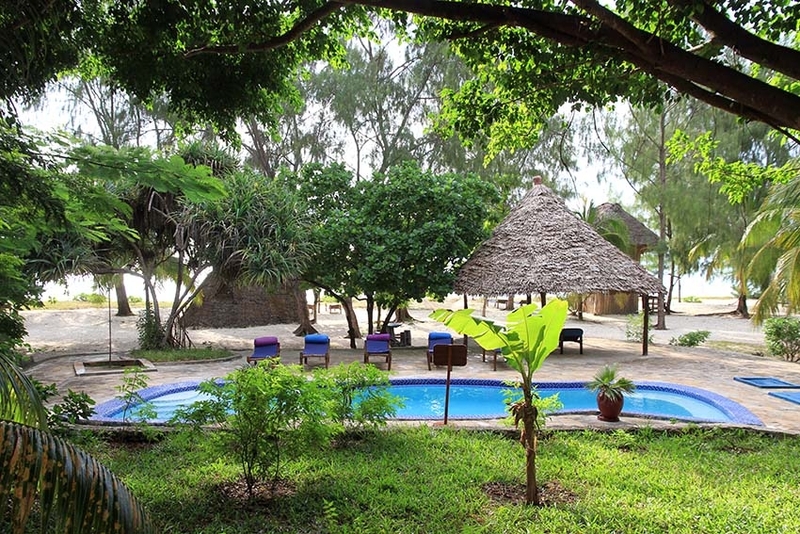 In the shade of coconut palms, you will find the charming bungalows of Bahari View Lodge. 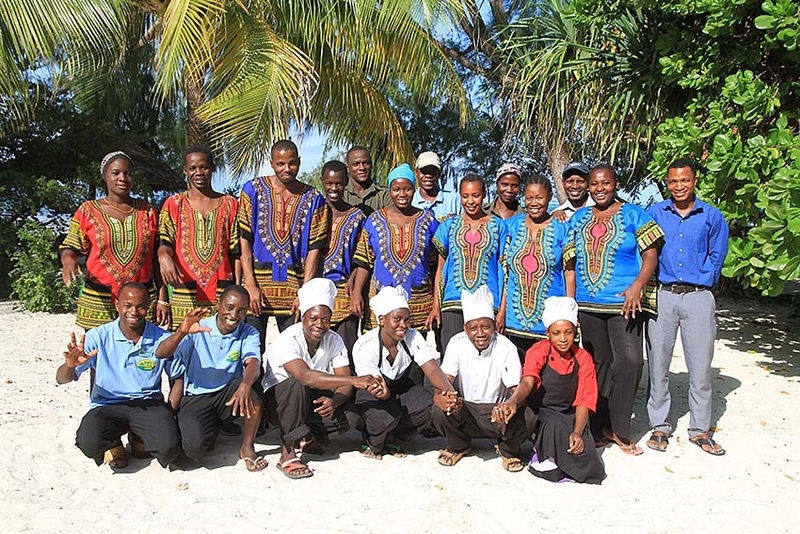 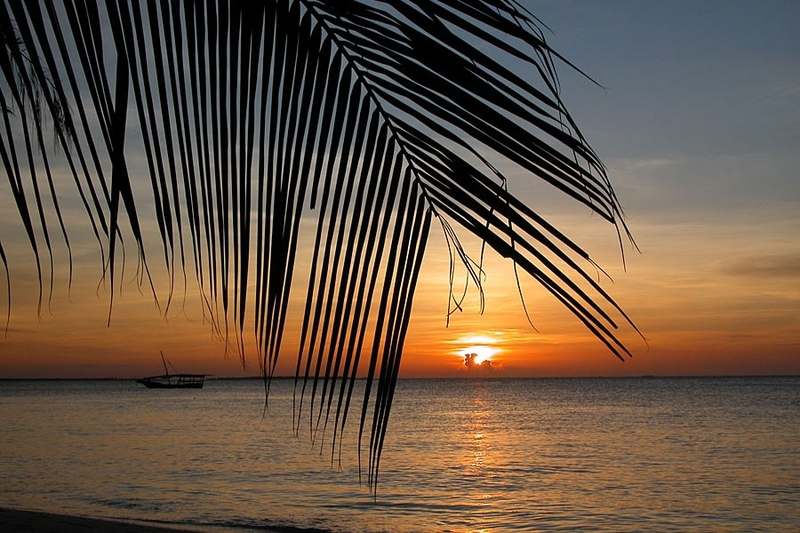 “Bahari” means “ocean” in kiSwahili, the local language. 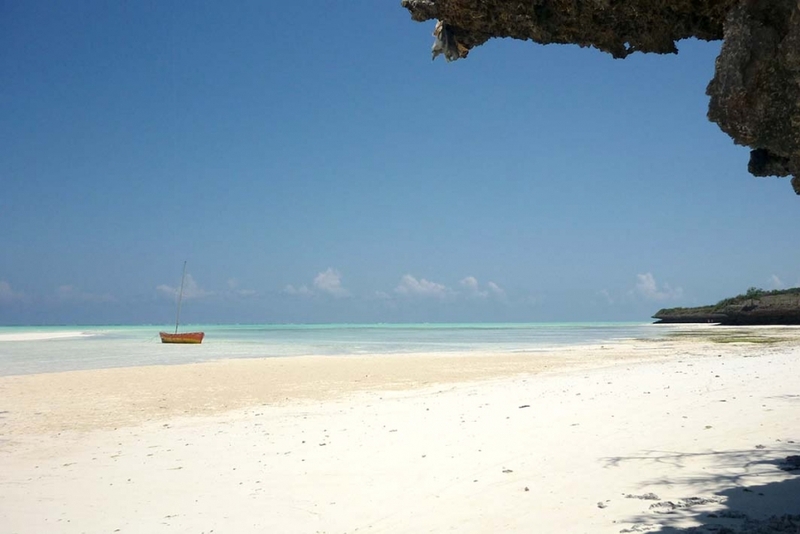 The fringing coral reefs protect the island and its' beaches from the warm waters of the vast Indian Ocean. 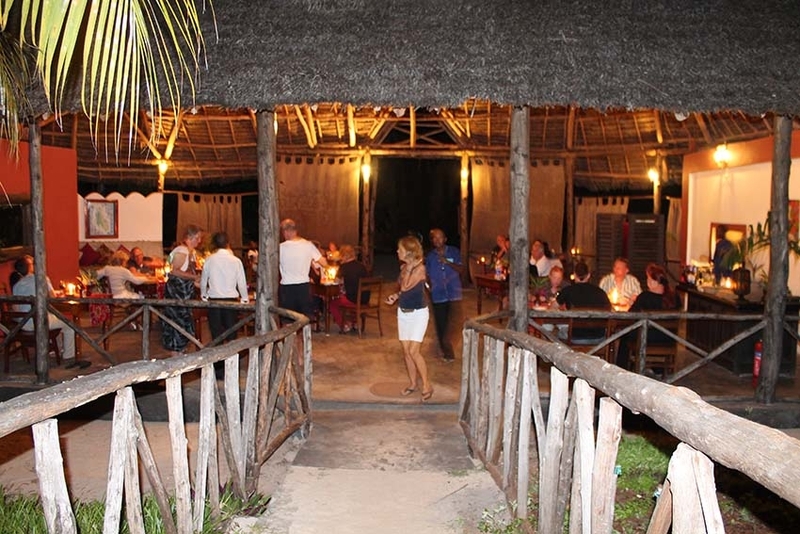 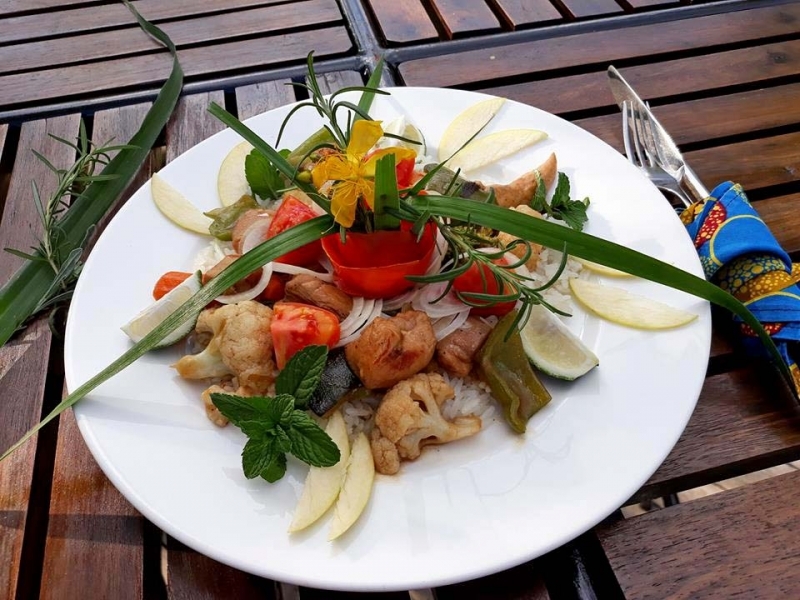 The restaurant and beach bar are situated directly on the beach amongst a tropical garden. 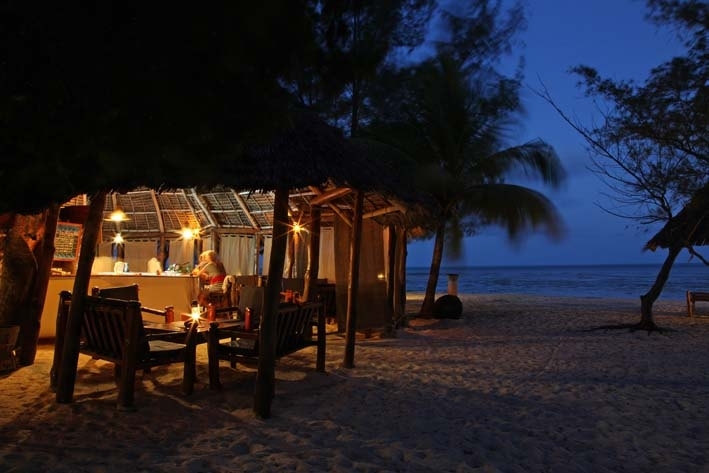 What a better way to unwind, relax and enjoy a sundowner with spectacular views across the turquoise waters. 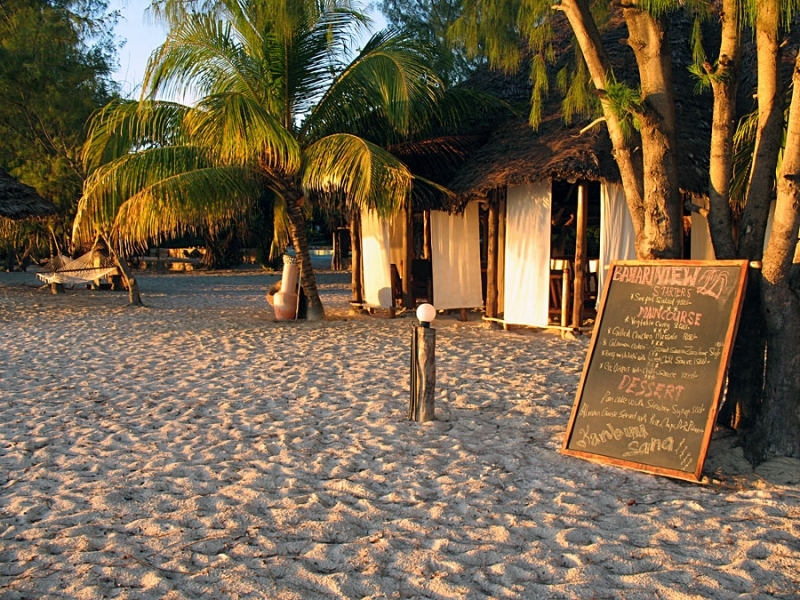 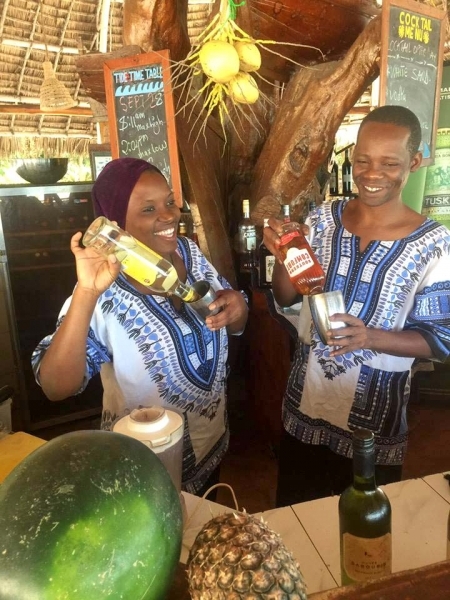 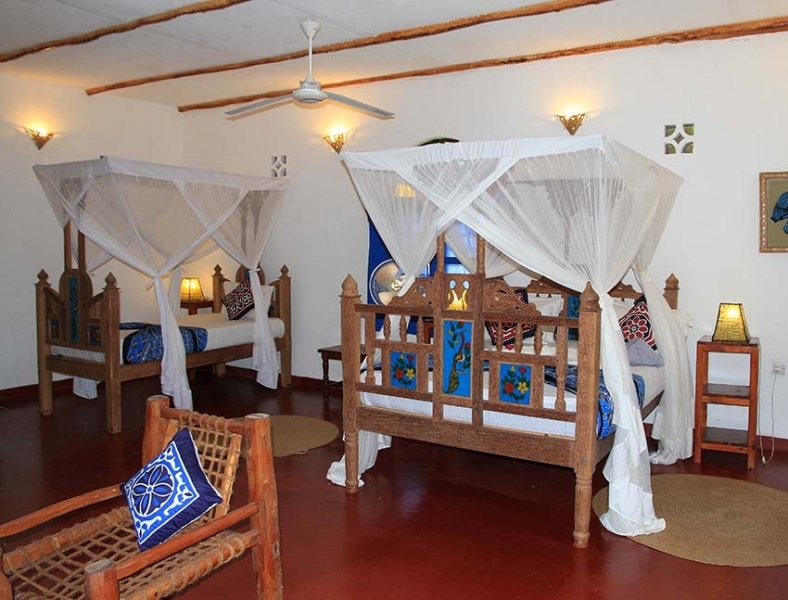 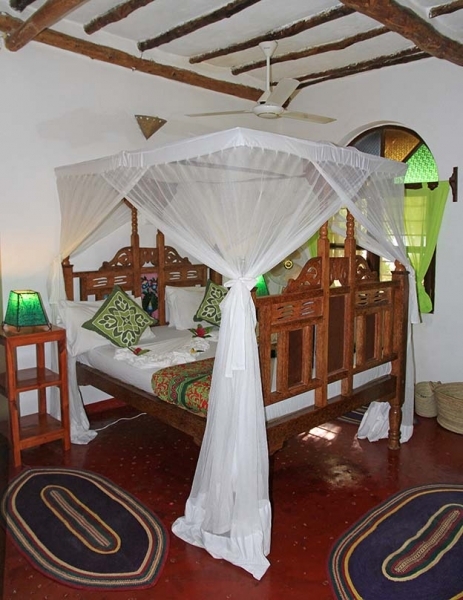 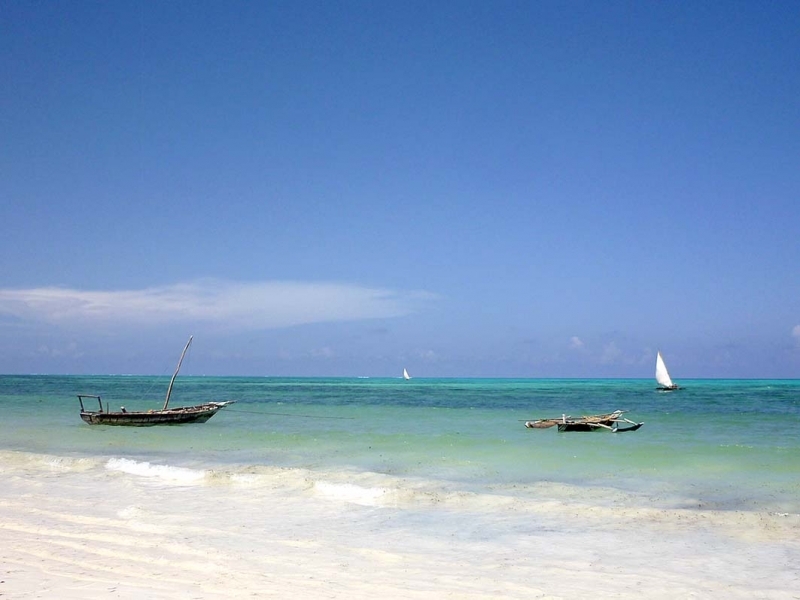 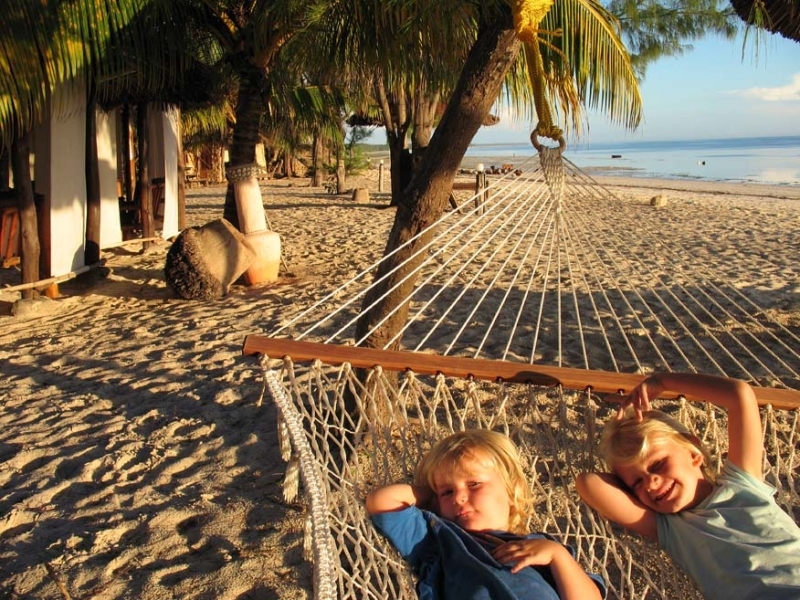 The name says it all – karibu Zanzibar!